Stampers Anonymous-Tim Holtz Mini Blueprints Strip Cling Mounted Rubber Just like the full size cling mount set, only smaller - these mini blueprints are awesome. 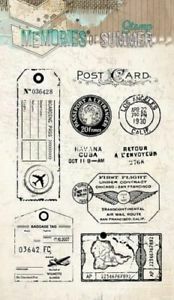 Four deeply etched red rubber cling mount rubber stamps that adhere to any clear acrylic block. We highly recommend using them with Tim Holtz Grid-Blocks (sold separately). baby bottle stamp measures approximately 1 1/8" x 2 1/8", rattle stamp measures approximately 1 1/4" x 2". 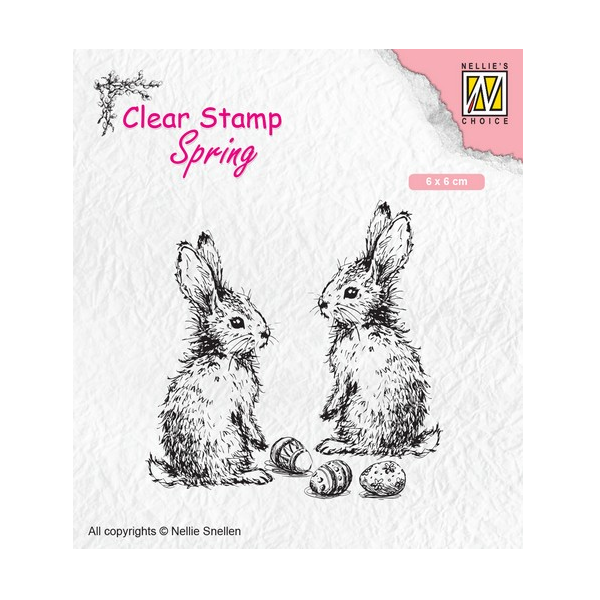 Overall stamp sheet size: 2 1/2" x 8 1/2".